Angus Australia wishes to acknowledge the recent 90th birthday of its former CEO and Honorary Life Member Enid Fisher. 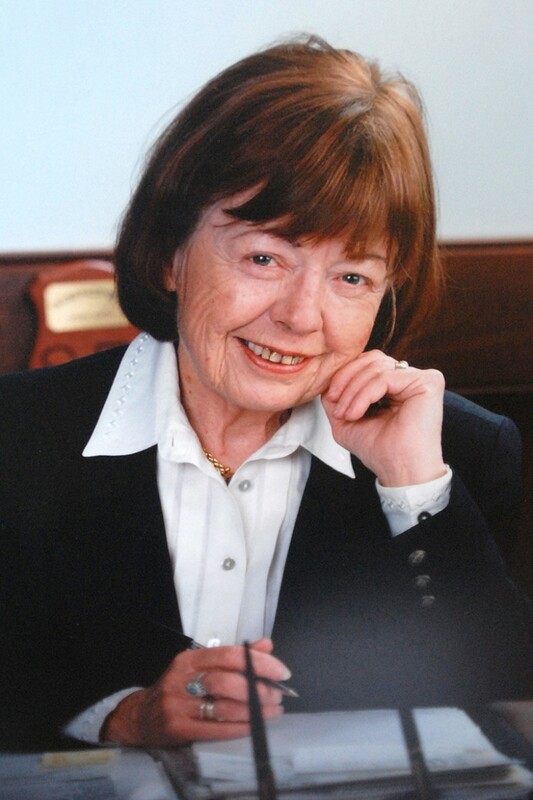 After commencing with the Angus Society of Australia as Registrar in 1972, Enid served as CEO during the formative years of the Society between 1983 and 1994. Enid was much loved and respected by members during her employment with the Society. The current success of Angus Australia owes much to the solid foundations established by Enid Fisher and the Directors and staff she worked with during from the early 1970s through to the mid-1990s.